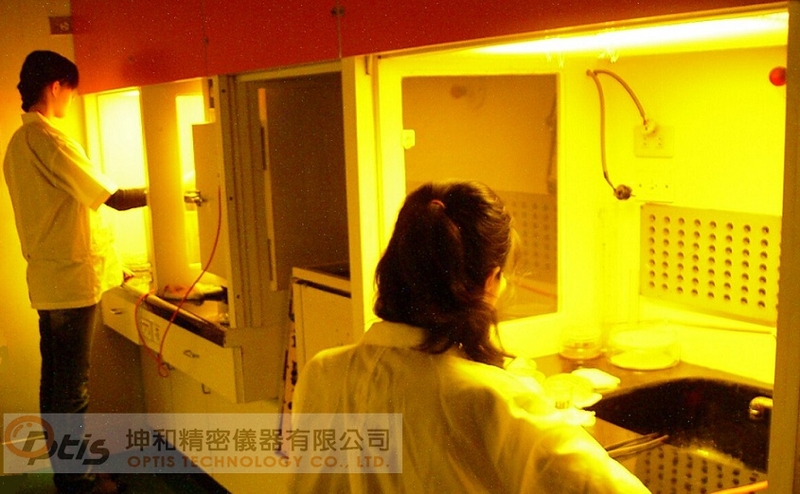 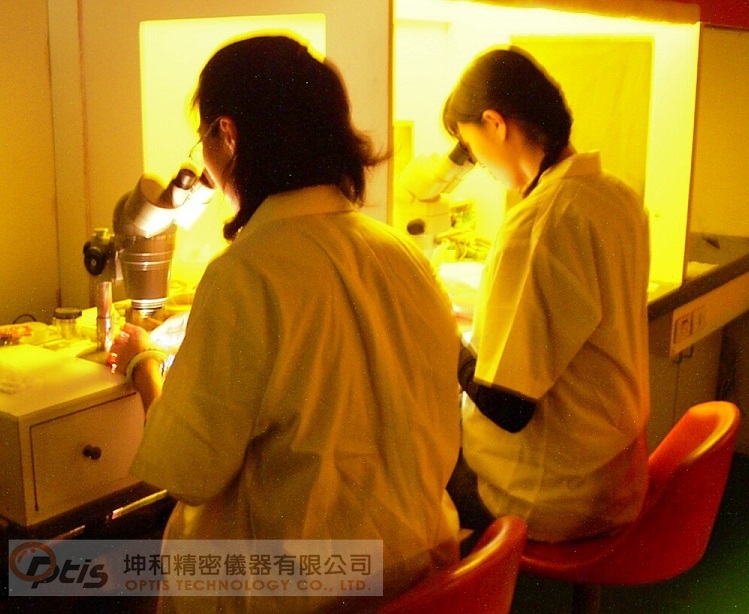 OPTIS TECHNOLOGY was founded in 1980.OPTIS is a company producet optical products in Taiwan. 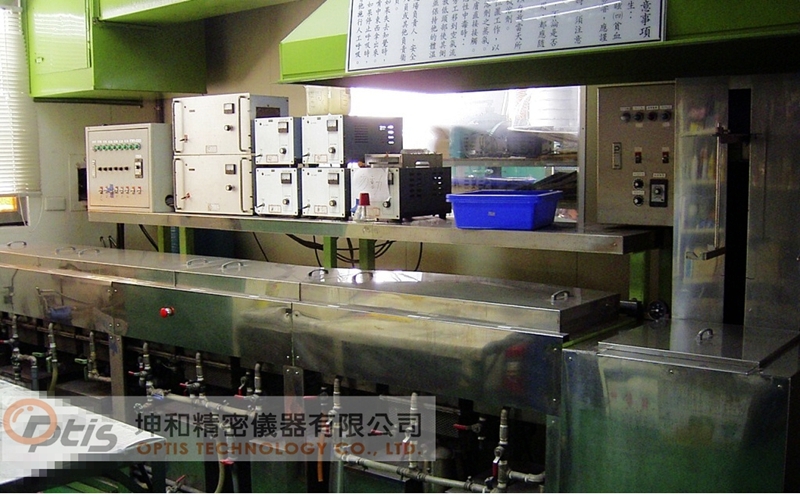 OPTIS is military fire control equipment specialist and produce optical fire control instruments to Taiwan military for more than 30 years. 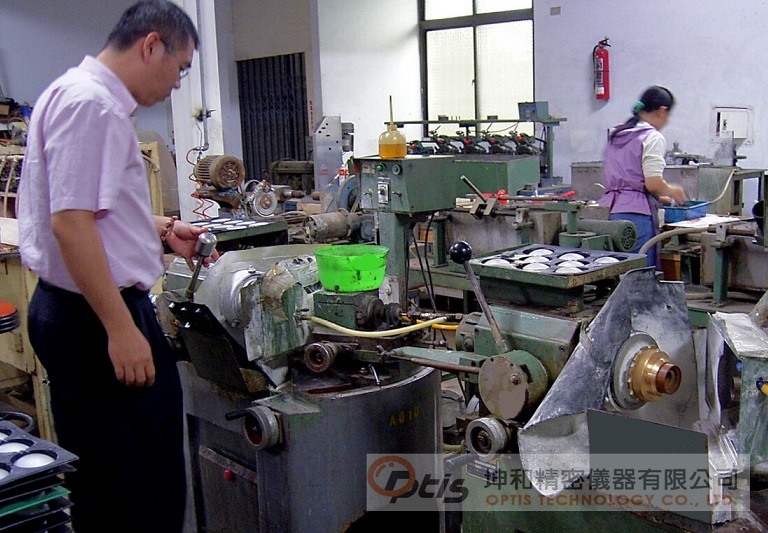 OPTIS is one of the qualified manufacturers to Taiwan military. 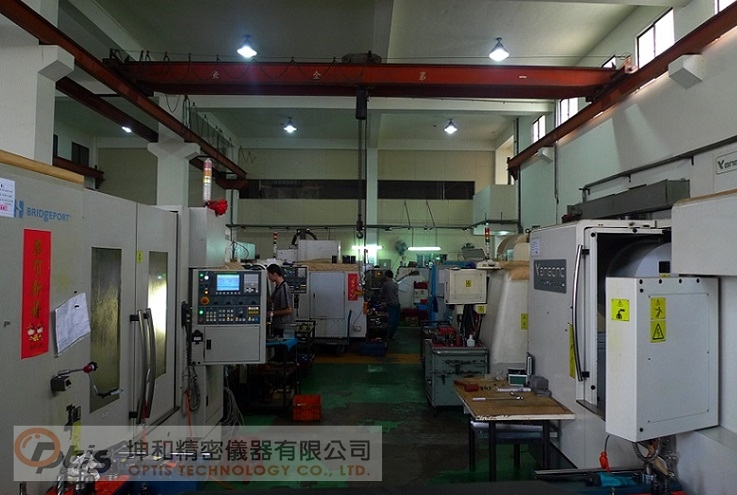 Our products include periscope, panoramic, quadrant, telescope elbow , sniper scope and ordnance part. 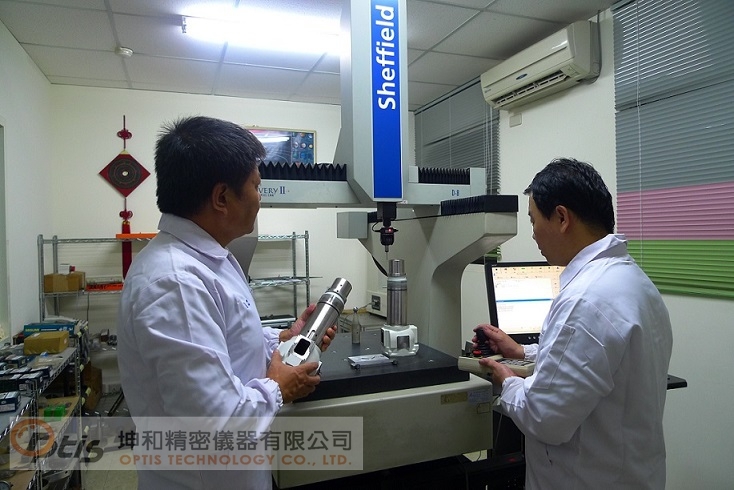 OPTIS is widely distributed globally.